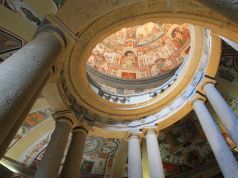 Friday and Saturday night visits to gardens of Villa d'Este this summer. 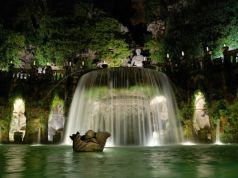 Visitors can enjoy the magical gardens and fountains of a flood-lit Villa d’Este in Tivoli, outside Rome, on Friday and Saturday nights this summer, from 22 June until 29 September. From June to August Villa d'Este and its water gardens will be open on Fridays and Saturdays from 08.30 until 22.45 (last entry 21.45) while in September it stays open until 22.15 (last entry 21.15). 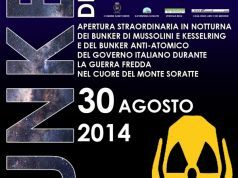 For full details see Villa d'Este website.